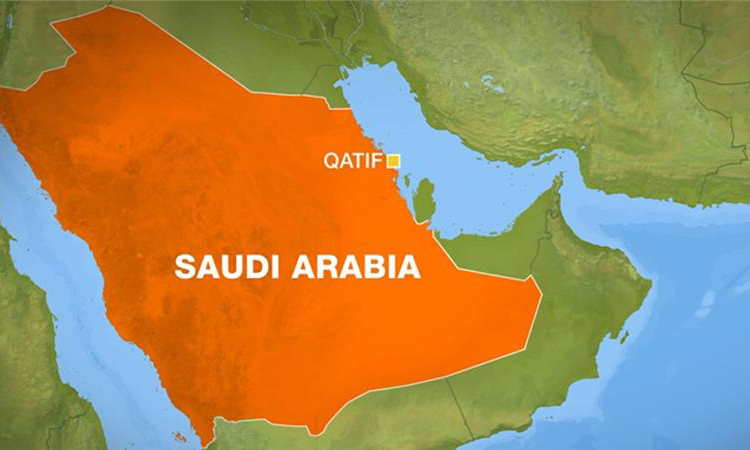 RIYADH – As many as 30 people were killed and several injured in a suicide blast during Friday prayers in Qatif city on Friday, 92 News reported. A large number of people were praying at the time of the blast. The Saudi state news agency has confirmed the explosion. Meanwhile, President Mamnoon Hussain has strongly condemned the bomb blast in a mosque in Saudi Arabia in which several innocent people lost their lives. In a message to Saudi King Salman bin Abdul Aziz, he conveyed condolences to bereaved families and said Pakistan stands firmly with Saudi Arabia in this hour of trial.